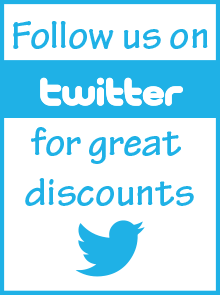 "We all remember the first football match we attended, just like this excellent short story." Graham Taylor OBE, Former England Manager. This weekend Jack and Sparky are going to the Westford Wanderers football match. Join Jack, Sparky and Daddy Clarkie in this family outing as they go on an adventure exploring the sights and sounds at their first fun-filled football game. In a world where just knowing a little about football is paramount, what better way to introduce children to the sport, than this delightful little story? 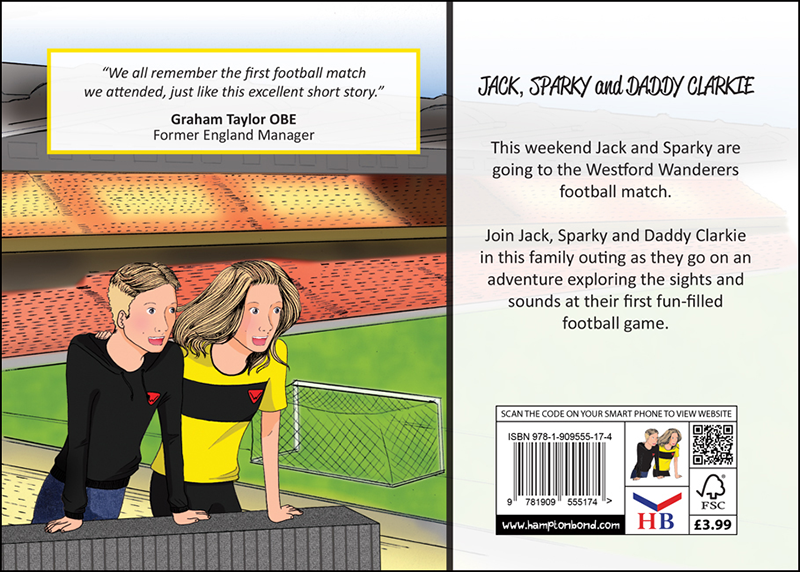 Jack, Sparky And Daddy Clarkie is a book not only about football, but it subtly revolves around the importance of parents and children spending time together. Already hugely popular amongst children, this book is a ‘must have’ for all children interested in sport and family activities.